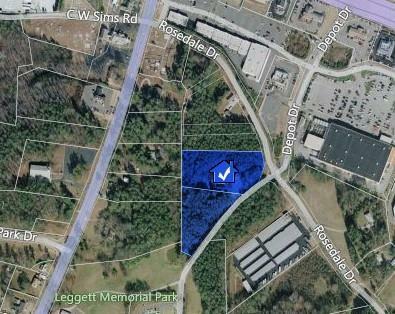 6+ ACRES--Potential Commercial. Great CORNER 3 Lot Assemblage with Maximum Exposure Behind Home Depot, Shopping & Dining. One block from BUSY Hwy 92 & 278 Intersection. 996ft Frontage on Seaboard & Rosedale. List Price Includes 6+ Acres. 3 LOT Assemblage must be sold together. 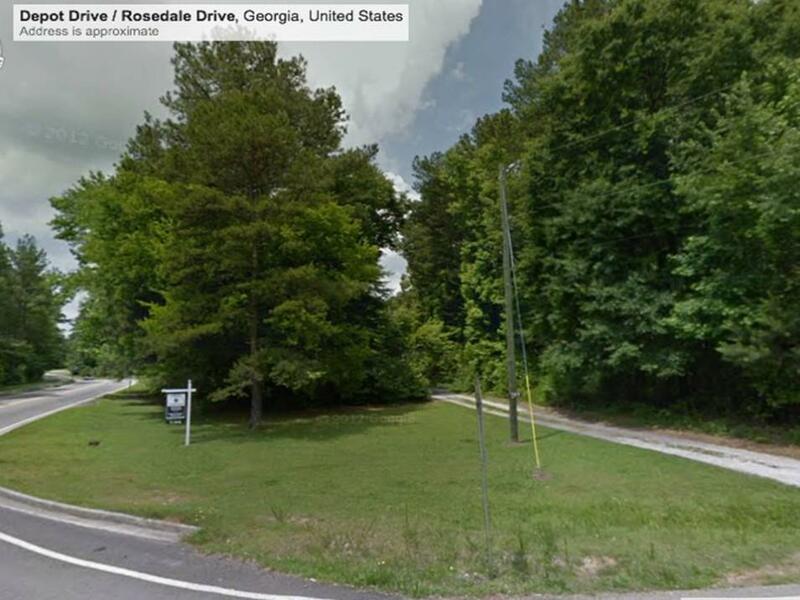 **244 Rosedale is Adjacent to additional BHHS Listings on Hwy 92 for possible 10+Acres, & Frontage on Hwy 92. Widening Project for Hwy 92 Coming Soon!! 1 Mile To New Wellstar Hospital. Utilities Available.